Windy weather is for messing about outdoors and flying kites. And that's exactly the kind of thing the Boys Grassland Hybrid Jacket 14+ was designed for. 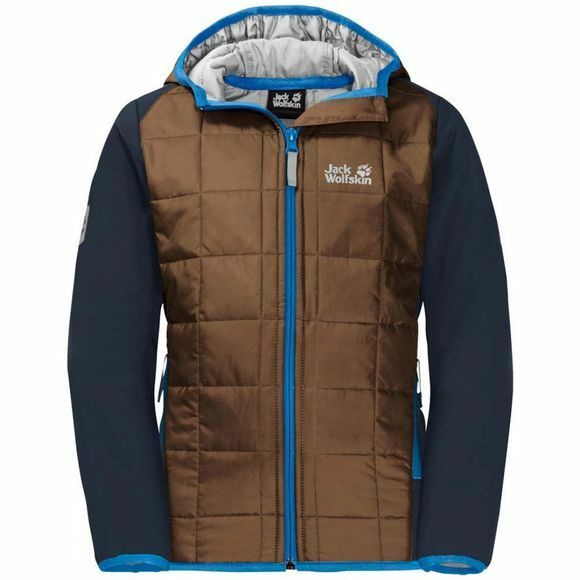 This windproof hybrid jacket is the perfect jacket for active kids. If your children love being outdoors all day long and can't stand still for more than two seconds–no problem. The stretchy softshell fabric follows their every move. And it's robust enough to withstand the toughest of outdoor adventures. 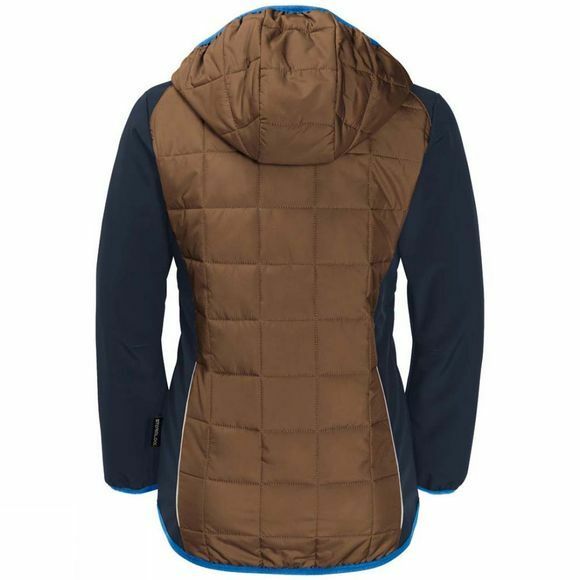 Cold winds don't stand a chance against the windproof fabric and the synthetic fibre insulation on the front of the jacket adds extra warmth.